The Affordable Care Act puts in place comprehensive health insurance reforms that will roll out over four consecutive years and beyond. We will focus on key features of the law which we believe most pertain to NAR members and their families. 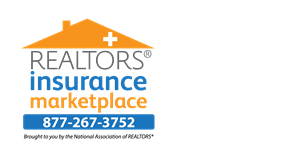 2014: Insurance marketplace(s) (Exchanges) will be available to quote, compare, and purchase major medical insurance. 2014: Major Medical Plans are Guaranteed Issue (acceptance). People who enroll in a major medical plan will not be turned down due to health history (pre-existing conditions). 2014: Individual Mandate or Tax Penalties for not having minimum Major Medical Coverage; also known as Essential Benefits. 2014: Certain individuals and families will qualify for subsidies (tax credits) to purchase Major Medical coverage.